The latest Africa Wealth Report by New World Wealth reveals there are now just over 160,000 millionaires in Africa. Interestingly, from 2000 to 2013, the number of millionaires on the continent grew by more than 145 percent, compared to the worldwide growth rate of 73 percent. In this article, I’ll share with you the top business opportunities on the continent that will make more millionaires in 2016. 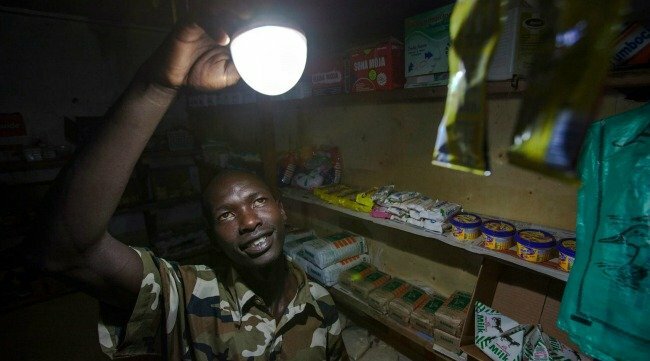 Solar energy is one of Africa’s most abundant natural resources. Most parts of sub-Saharan Africa enjoy more than 300 days of free God-given sunlight every year. Still, over 600 million people on the continent, especially in rural areas, don’t have access to reliable electricity. In most cities and towns, power outages are the norm and people often have to rely on noisy petrol and diesel power generators. Interestingly, some smart entrepreneurs are rising to the challenge of lighting up Africa through solar energy, and are very likely to join the millionaires club in 2016. Off Grid Electric, a solar energy provider in Tanzania recently raised $25 million from international investors and won a $5 million grant from USAID. The company is already on track to provide solar power to 1 million homes in East Africa by 2017 and has recently expanded into Rwanda. M-KOPA, which provides ‘pay-as-you-go’ solar power systems has attracted investments of up to $40 million. This Kenyan-based business has already provided solar power to nearly 300,000 homes in Kenya, Tanzania and Uganda. 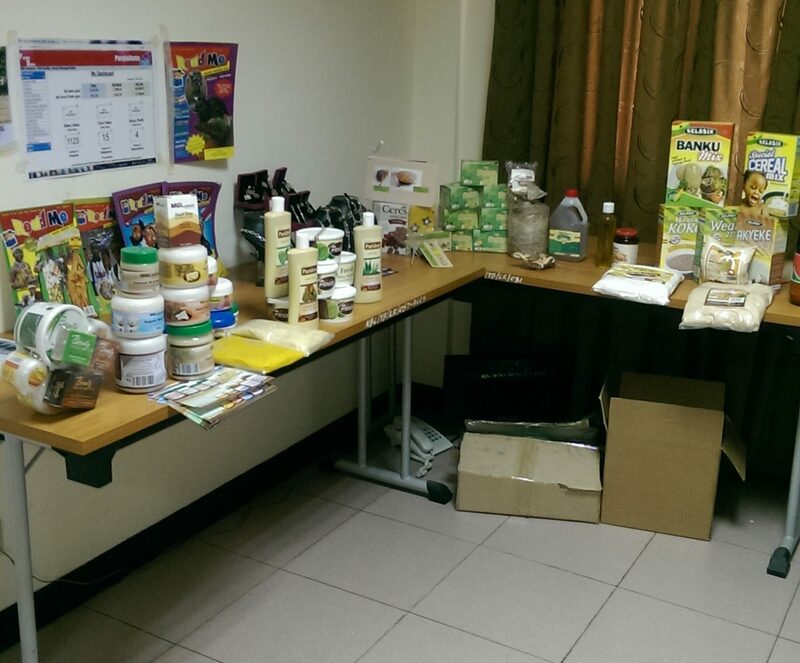 Agribusiness is Africa’s untapped goldmine, and a major potential source of millionaires in 2016. According to a World Bank report, Africa’s agribusiness industry is expected to be worth $1 trillion by 2030. With up to 60 percent of the world’s uncultivated arable land, fertile soils, abundant labour, and all-year sunshine, sub-Saharan Africa surely has the potential to become the world’s biggest exporter of food products. Even if Africa decides to ignore export markets, the continent’s one billion people provides a huge and ready market for agribusiness. Still, every year, African countries import more than 70 percent of wheat consumed, over 300,000 tons of chicken and spend more than $10 billion on imported grains, especially rice. Interestingly, more African entrepreneurs are tapping into the vast opportunities in Africa’s agribusiness market. 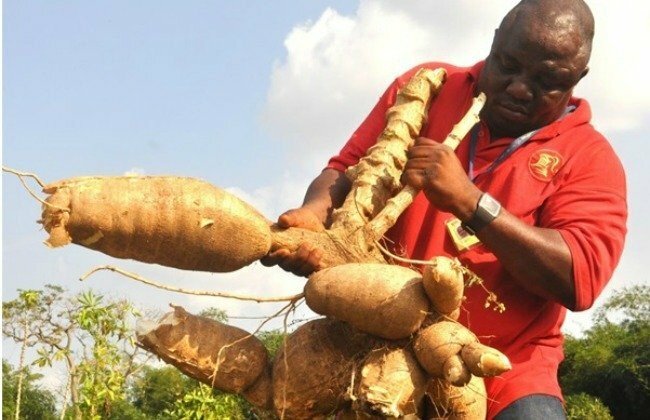 And with the continued harsh impacts of low crude oil prices in 2016, sleeping agribusiness giants like Nigeria and Angola are finally putting a strong focus on agribusiness as a means to diversifying their economies. This means that governments in these countries are now more open and supportive of agribusiness initiatives. 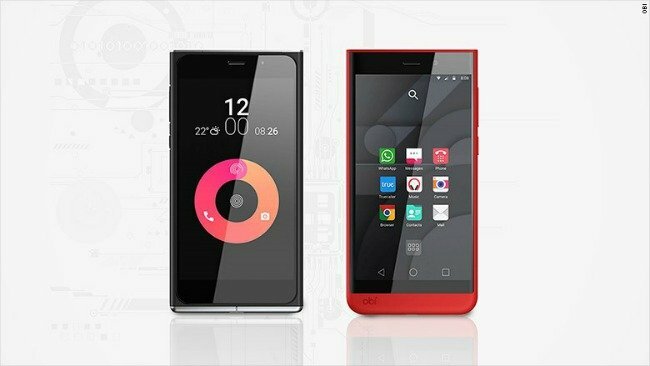 The phone in the picture is one of the versions of the Obi Worldphone; a low-priced smartphone that’s specifically targeted at the African market. Guess what? It sells for just about $129, and it’s selling like hot cakes. Africa is currently the second fastest growing market for mobile phones, after Asia. However, the first wave of Africa’s mobile phone revolution is almost over. These days, African consumers are looking to upgrade from ‘first generation’ feature phones to smartphones. It’s no surprise that the continent’s growing population of technology and fashion-savvy youth now presents a multi-billion dollar market for smartphones. However, most ‘new-age’ smartphone devices like iPhone, Blackberry and Samsung are quite expensive for the average African. This has created a huge opportunity for low-priced smartphones that are now hitting the African market. 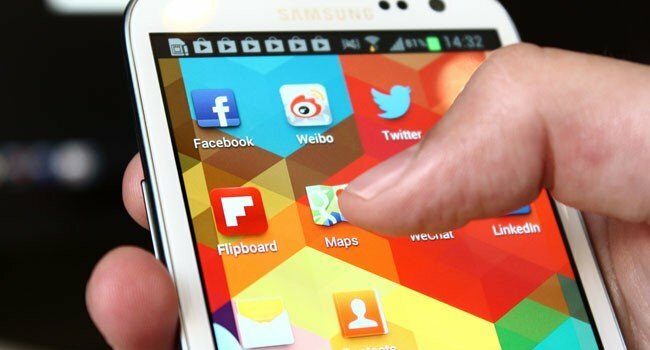 Better still, many of these smartphones are built on the Android operating system, have similar features to the ‘high end’ smartphones and most are just as stylishly designed. In the last eighteen months, over a dozen low-priced smartphone brands have debuted on the African market. Given the market potential for these phones, they’ll very likely make more millionaires for the entrepreneurs behind them. Africa’s internet market is worth billions of dollars. It’s no surprise that tech giants like Google and Facebook are scrambling to improve internet access to millions of Africans. Google’s Project Loon and Facebook’s Free Basics are just two of several bold initiatives to connect Africa. However, some smart African entrepreneurs are already making impressive moves to conquer the internet access market. 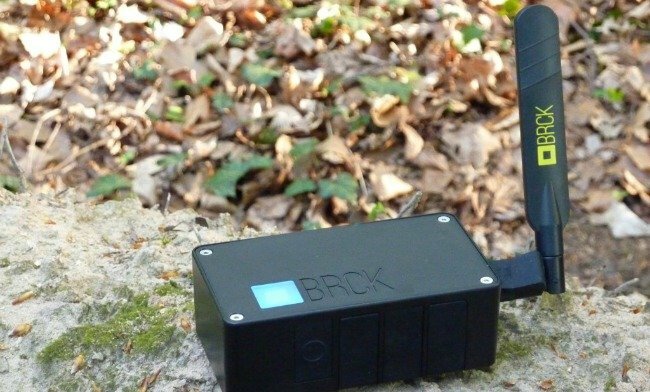 One example is ‘BRCK’ a startup company in Kenya that has created a rugged internet modem device that’s designed for harsh environments with limited internet connection and electricity. The modem can hop between Ethernet, WiFi, 3G and 4G, and comes with eight hours of battery life. This African-inspired invention has already sold thousands of units in 54 countries, even in faraway places as India. Their biggest customers have been schools. Recently, BRCK raised $3 million in funding from investors to extend the reach of this amazing device. The entrepreneurs behind it will surely be smiling to the bank, after all the hardwork is done. Africa’s human talent is one of its most ignored and underexplored assets. 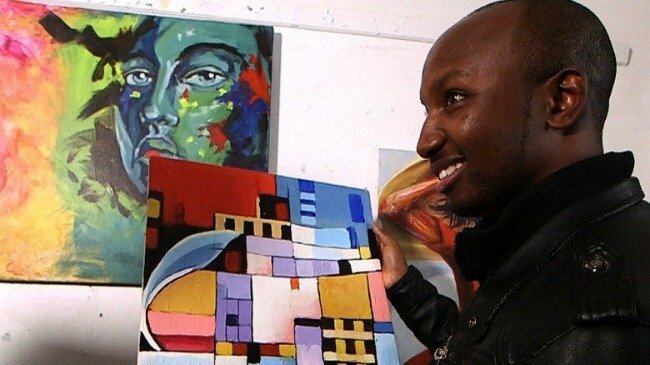 With one of the world’s youngest populations (over 50 percent of Africans are younger than 31), the continent is rich with creative and innovative talent. However, poor access to quality education is a serious threat to Africa’s human capital. Currently, a couple of interesting businesses and initiatives are achieving remarkable successes as they tackle Africa’s education problems head-on. Bridge Academies (in Kenya and East Africa) and Omega Schools (in Ghana and West Africa) have built an incredible education model of low-cost primary schools that allow pupils to pay as low as $1 a day as school fees. Another interesting business on Africa’s education scene is Andela. 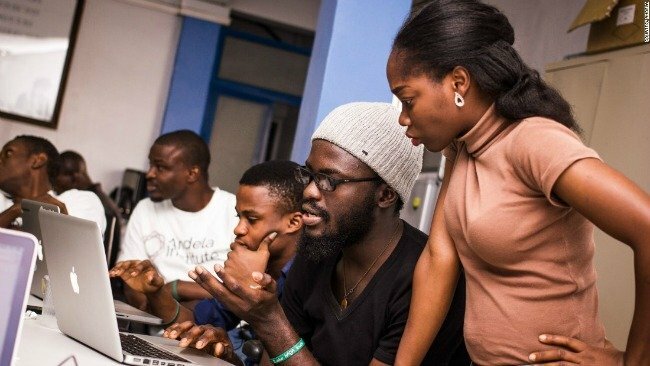 Through its free and highly rigorous training program, Andela develops promising African talents into top class software developers who are hired out to the likes of Microsoft and other tech giants in the USA and Europe. This interesting business model is called ‘talent-as-a-service’. Andela recently attracted $10 million in investment and is on track to train 100,000 world class African software developers over ten years. Not too long ago, a set of wooden sculptures by the Nigerian artist Ben Enwonwu sold in London for over $500,000, three times the expected price. After decades of neglect, both antique and contemporary works of African art are attracting high prices in the world’s major art markets. In 2016, more investors and collectors will be upping the demand for African art, and more millionaires will be made in the process. In April 2016, the Mall of Africa will open in South Africa. This massive 131,000 square metres of retail space is the largest shopping mall in Africa ever to be built in one phase. Recently, the Two Rivers mall opened in Nairobi, Kenya. It’s the largest shopping mall of its kind anywhere in East Africa. Across the continent, both local and international supermarket brands like Shoprite, Game, Checkers, Woolworths, Edgars and Spar are expanding as they scramble for every inch of available space in shopping and retail infrastructure developments. Interestingly, the battle for retail supremacy in Africa isn’t only happening in physical retail chains. eCommerce giants like Konga and Jumia have grown quite impressively in the last few years. Both internet-based retail businesses now have a combined worth of over $1 billion. 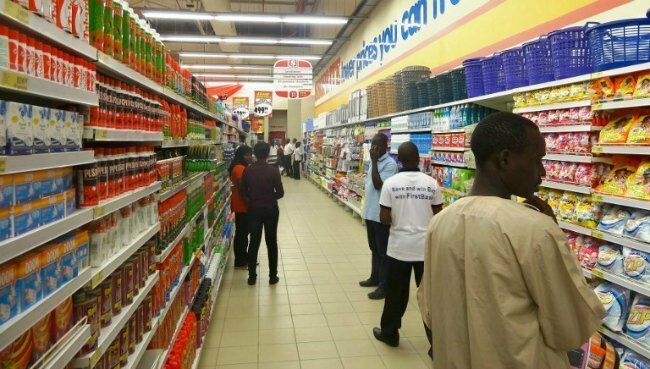 In fact, the battle ground for Africa’s retail market is moving beyond the continent’s shores. New eCommerce entrants like Mall for Africa and Shop to my Door now make it possible for Africans to shop directly from retailers in the USA, UK and China. Africa is now one of the fastest growing retail markets in the world. A large and growing middle class, increasing local spending power, and a boom in the number of expat workers are fueling the shopping trend on the continent. If you’re looking for a suitable hotel accommodation in Nigeria, Hotels.ng and Jovago.com are now the biggest online services in the hotel booking business. Recently, Hotels.ng attracted an investment of $1.2 million. If you’d like to order bespoke furniture pieces without having to run after artisans or worry about quality, there’s an online service for that too. Showroom.ng is a Nigerian startup that’s changing how people buy furniture in Africa’s biggest economy. In 2016, more apps and online services will launch across Africa to solve problems and provide value. And more millionaires will be made in the process. Every year in Africa, over $100 billion in transactions are still done in cash. This presents a huge and lucrative financial services opportunity for savvy entrepreneurs. 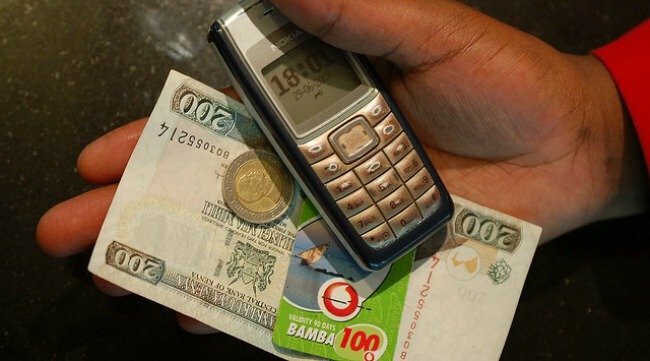 Since M-Pesa was introduced in East Africa, the transformational mobile-based money transfer and payment service has proved to be phenomenal in Kenya and Tanzania, where the platform handles over 200 million person-to-person transactions every year. In other parts of Africa, there is a huge scramble for Africa’s next big money transfer and payment service. In Nigeria alone, several promising businesses are jostling to dominate Africa’s biggest economy. Some of the top contenders are Paga, PayAttitude, SimplePay and PayWithCapture. Less than six months ago, Paga attracted a $13 million investment to expand its business within and outside Nigeria. It’s a huge bet that has the potential to really pay off. Payment solutions will be a key area to watch in 2016. 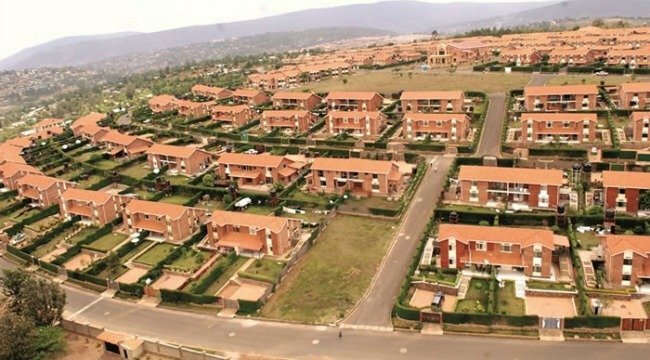 Africa’s real estate market is a multi-billion dollar opportunity, and several new millionaires will build their fortunes in this market. In almost every corner of the continent, real estate projects are emerging. The biggest attractions are high-rise hotels and office buildings, residential homes and apartments, and shopping malls. In Nigeria alone, there is a shortfall of 17 million housing units, with a funding requirement of $363 billion. In Angola’s capital, Luanda, prime office rents are among the highest in the world at US$150 per sq metre per month. In Mozambique, property prices at the sea ports, particularly for warehouses, are one of Africa’s most expensive. The key markets for real estate on every investor’s agenda are Angola, Nigeria, Egypt, Mozambique, South Africa and Kenya. All of these countries are experiencing a real estate boom like never before in history. Africa’s large and youthful population, an expanding middle class, increasing urbanization, influx of expatriates and multinational companies are the key drivers of demand for both commercial and residential real estate. Investing in startup and early-stage businesses is on the rise globally, accounting for 67 percent of all venture capital (VC) funds in North America and increasing 19-fold in Europe. Across Africa, start-up companies are attracting the interest of venture capital, private equity, social impact funds and angel investors who are looking for higher returns on invested capital. 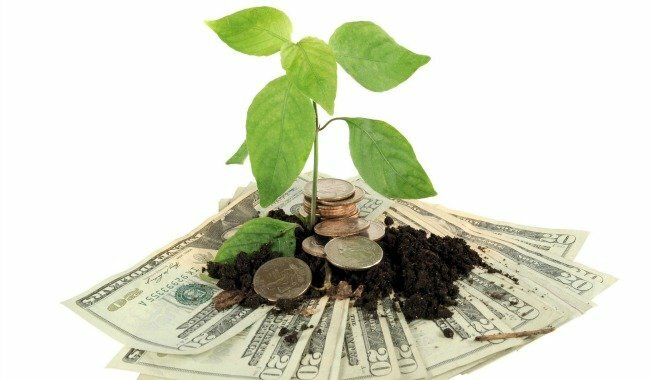 In 2015 alone, the amount of capital invested in African startup businesses was roughly $0.5 billion. And in 2016, this figure is expected to double. As Africa’s young entrepreneurs continue to come up with brilliant business ideas that have the potential to significantly disrupt both new and established markets, it’s almost impossible for investors to ignore the lure of attractive investment returns. As of January 2016, there are now more than 200 investment organisations, firms and platforms that are focused on investing in early-stage African businesses. More Business Opportunities in Africa for 2016? I have only just shared eleven interesting business opportunities in Africa for 2016. There are 90 more to go! If you’re looking for proven business ideas and interesting investment opportunities you can exploit anywhere in Africa in 2016, then you should read this book. 101 Ways To Make Money in Africa is the most detailed compilation of lucrative business ideas, market opportunities and inspiring success stories from across Africa.